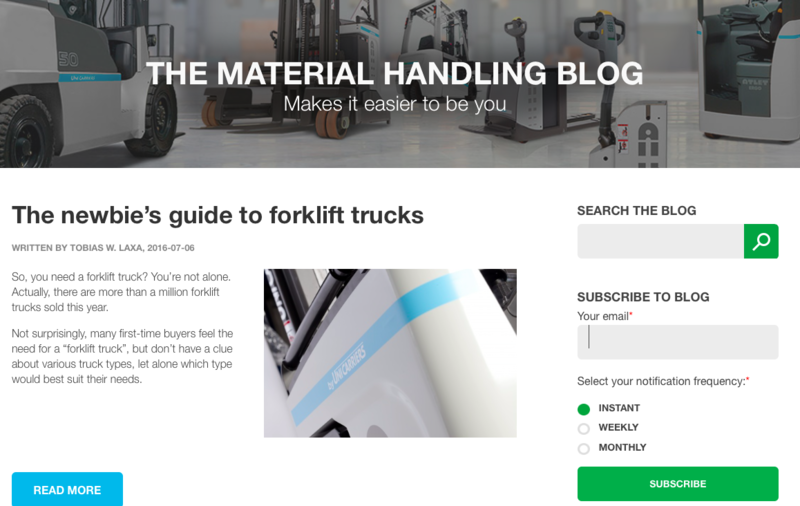 On Wednesday, July 6, 2016, UniCarriers launched their new blog the ‘Material Handling Blog’. 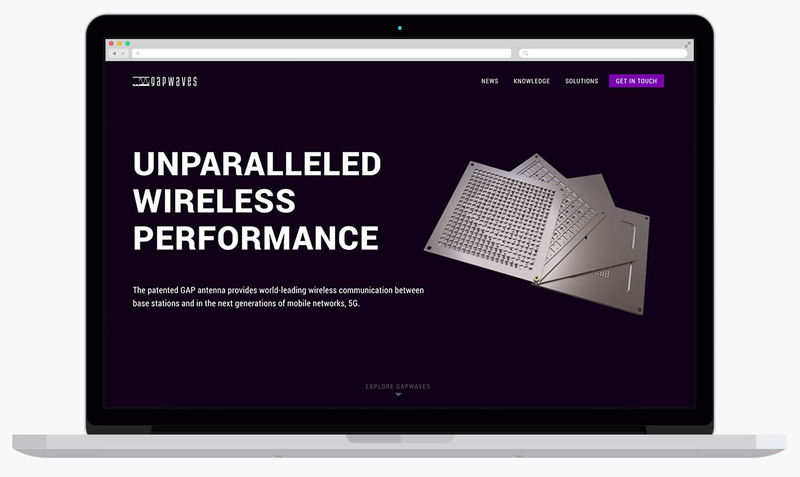 On Wednesday, July 6, 2016, Gapwaves launched their new .com. Zooma congratulates our friends at Gapwaves. Congrats to our friends at PwC Norway for launching their fifth blog! PwC Norway has launched their fifth blog. This blog focuses on sharing insights in operations and risk management. 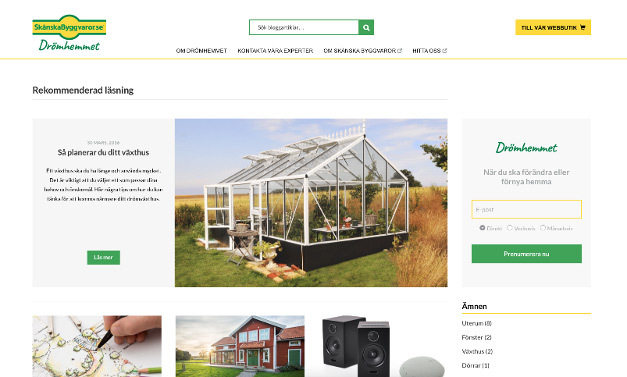 Friday, April 1 2016, Skånska Byggvaror launched their new blog “Drömhemmet”. 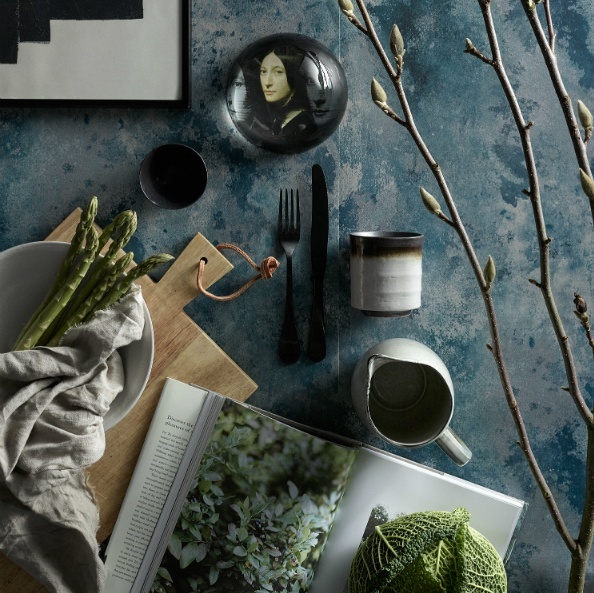 Our friends at Sandberg Wallpaper just released their Trend Report Spring/Summer 2016, enjoy! 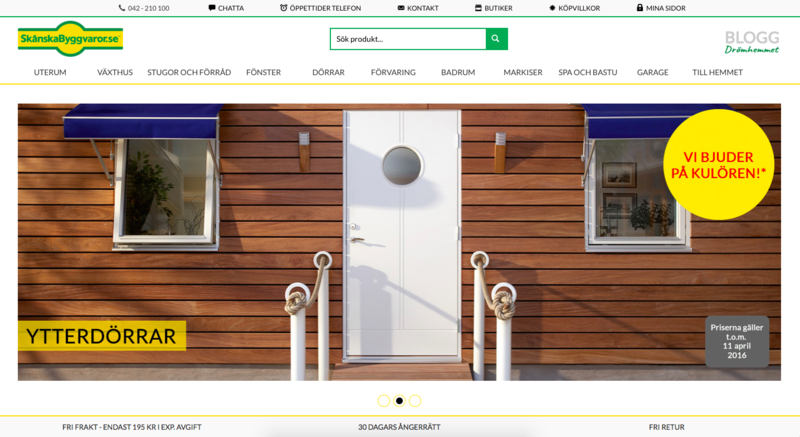 Zooma congratulates our friends at Skånska Byggvaror to their new onsite presence in Sweden. It was launched today, Mars 6 2015, and it will be even more succesfull than the previous one.